We often hear of B Corps like Patagonia and Etsy, but the certified companies span far beyond dry goods and into the liquid form. There are 11 international Certified B Corps that produce a brew or 2, plus so much more. These craft breweries are leading the way in the realm of sustainable beverage production and the most impressive part is that they are working together to do it. Although I’ve organized these brewers in order of performance, it’s important to remember that these scores reflect the efforts of businesses of varying sizes with varying degrees of access to resources. All of them that I interviewed were eager to share their experience with other brewers or those interested in sustainability in general. First, B Corp, What is it? The B Corp Certification is a voluntary non-industry specific set of criteria that produces a score. The applicant must score at least 80 out of 200 points to achieve the B Corp Certification status, which is then re-applied for every two years. The data shown below is of each participant’s most recent certification report. B Corp Certification criteria are organized into five categories, including Environment, Workers, Customers, Community, and Government. 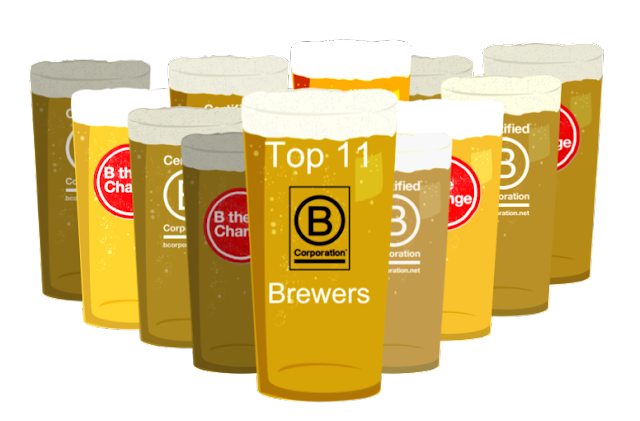 How are the Brewers doing on the B Corp index? The currently listed certified companies produce a total median score of 29 points better than the median of all businesses that have completed the B Impact Assessment, at 55 points. Although there are a few companies hovering just over 80 points, the passing grade to achieve certification, the median for brewers is currently at 94 points. 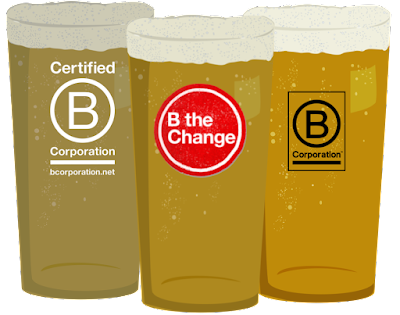 The participating brewers are not the only ones in the industry currently involved in B Corp, however. Crosby's Hops achieved their recognition in 2016 and became the first hop grower to do so. Another first is Mainstem Malt, whose certification is currently being reviewed and is pending, but never the less has been able to achieve a standard and enable brewers and growers to reach markets previously underserved. See the interview with Phil Neuman to learn more about their operations. ... Let’s dive into the list, shall we? Bison has paved the way for Organic beer by helping to establish sources, educating consumers and the industry of the impact of converting to Organics and exploring new ways of accessing ingredients. While They're On Mars spoke with 'Organic Dan' of Bison Brewing to learn more about the brewery's efforts and what's in the pipeline. Check out the full interview with Daniel Del Grande of Bison Brewing. NCBC uses renewable energy from its 83 kW on-site solar array. NCBC has created a closed-loop system: spent grain is converted into compost at its partner Fortunate Farm, where the compost enriches the soil, producing vegetables that are used in the brewery’s Tap Room Restaurant. NCBC has partnered with a local young farmer to implement a Carbon Farming project and find the best ways to sequester carbon from its brewing waste products. NCBC diverts a significant part of its waste stream for “beerigation” – irrigating the company’s landscaping and amending its partner farm’s soil and compost with waste beer and yeast slurry. They've installed a mash filter in its brewhouse significantly cutting water, energy and raw material inputs. In response to last year’s drought emergency declaration, they initiated at 12-point water conservation strategy. The brewery has developed a comprehensive set of sustainability goals that will serve as the framework for its annual sustainability report. More than 92% of solid waste is composted, reused, recycled or otherwise diverted from the landfill. 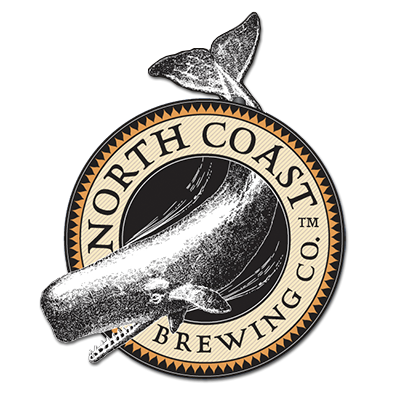 NCBC captures CO2 during fermentation and uses it to purge tanks and blanket beer. NCBC has committed to converting 100% of its pub food suppliers to Non-GMO and/or organic products. 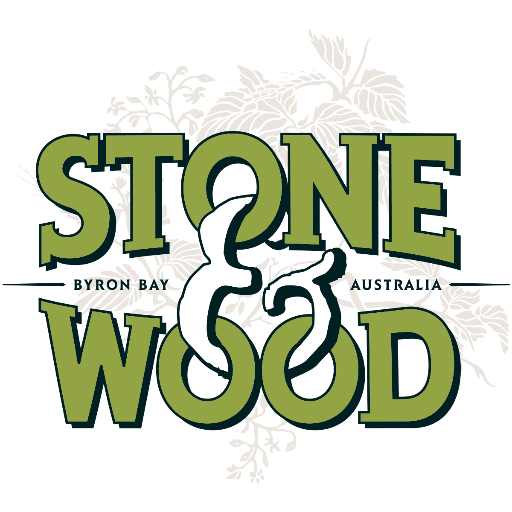 As the only B Corp certified brewery in Australia, and one of the most popular and highly acclaimed beer brands in the country, I was very excited to speak with James Perrin of Stone & Wood and include them in the #SustySuds series. At Stone & Wood they believe good businesses are defined by their actions and the way they go about achieving success. Through their Ingrained (community), Green Feet (environment) and Brewlife (people) programs they strive to be a business that puts people first. The installation of 480 solar panels at the Murwillumbah site. Their reduction in grid based electricity is the equivalent to the electricity used to power 20-25 homes. The installation of LED lighting in workspaces. Lighting now uses a quarter of the energy, equivalent to taking 7 cars off the road. The installation of a baling unit which compresses cardboard and plastic waste from the packaging line into 75kg bales to be recycled. Their water to beer ratio (water: beer) is fantastic. Whilst the industry average is 5:1 their ratio is 3:5 (it takes 3.5L of water to produce every 1L of S&W beer.). This can be attributed to not only their beer being handcrafted but they also maintain the brewery and packaging line by hand, ensuring total control over the amount of water used. 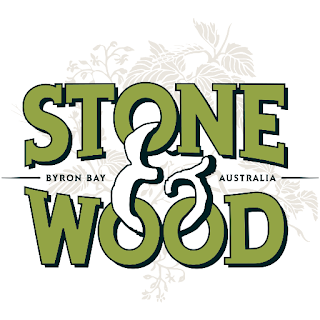 Check out my interview with James Perrin to learn more about what is happening at Stone & Wood. recently begun an investment into green fuel for our delivery trucks, through a partnership with Bullfrog Power. 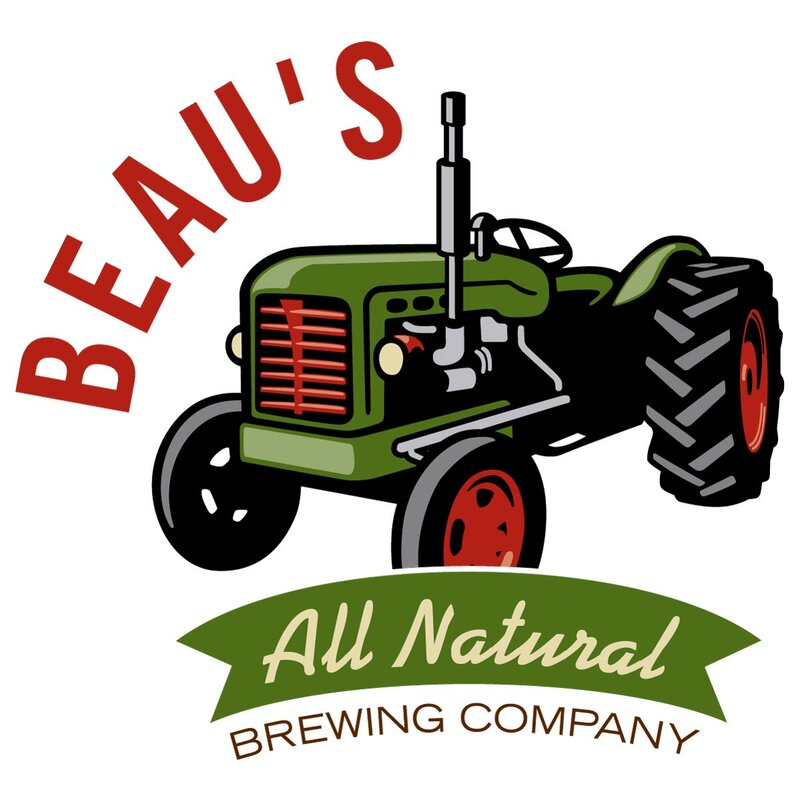 Will be announcing a solar project in the spring, not at the brewery, but for a local not-for-profit they think is doing great work and worth supporting. 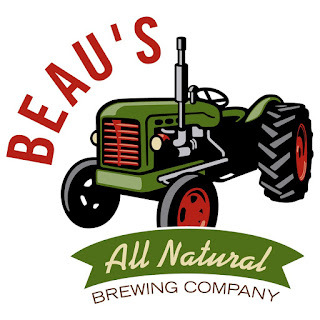 To learn more about Beau's efforts visit our interview with the "Not-so-Corporate Communications & Media Relations" coordinator Jen Beauchesne. The restaurant side of the operations are very much “farm-to-fork,” working closely with North Carolina pasture-raised beef and pork farmers supplying meat with no added hormones and no antibiotics. They work with farmers growing vegetables for their restaurants. They are also "back-to-scratch" with the menu streamlined and nearly everything produced on-site including house made buns, sauces, cured meats, gelato, hot dogs, and bacon. BCBB is also a full scale working craft brewery with up to eight beers on-tap at any given time creating fresh ales and lagers rotating seasonally throughout the year. Central to their core values is sustainability with the goal to operate while leaving the smallest energy footprint possible. The objective is to become part of a cycle of energy with the restaurant playing an integral role in the farms which supply the produce and meat. To support this mission, grain left over from the brewing process feeds locally farmed pigs and chickens that provide pork bellies to make bacon and eggs for the over easy burger. The fryer oil becomes bio-diesel to fuel vehicles while about 99.9% of the food waste is used to feed pigs on a local farm, putting nearly zero food waste into landfills. First brewery to achieve Salmon Safe Certification!!! All useable material was recovered and sorted during construction. One third of all the building’s framing material was recovered from deconstruction, booths constructed entirely from ceiling joists, and we reused existing materials throughout the building and bar. Installed high efficiency equipment throughout, including heating and cooling equipment, kitchen equipment, lighting, a high efficiency brewery chiller, and weatherization of windows, doors, and insulation. Certified USDA Organic, Oregon Tilth, Salmon Safe and Bike Friendly Business. Reducing Water Consumption - With serious efforts from the brewers and some new equipment, they were able to reduce water intensity from 4.23 gallons of water per gallon of beer in 2012 to 3.39 gallons to produce each gallon of beer in 2015. Maintained water neutral operations through the purchase of credits through Bonneville Environmental Foundation. 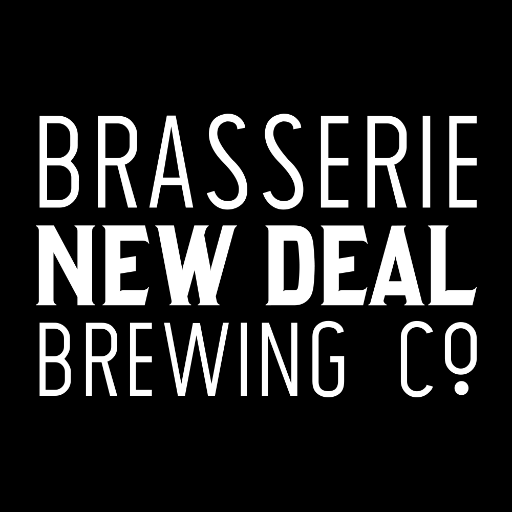 Brasserie New Deal Brewing Co. is dedicated to making organic craft beer, incorporating tangible social involvement in their workplace, and minimizing their ecological footprint. Purchasing locally is also a major concern for their business, they strive to find local partners for their supply of raw materials and production needs and logistics. Their production residues (spent grains) are recycled by local farmers as fodder for their livestock. 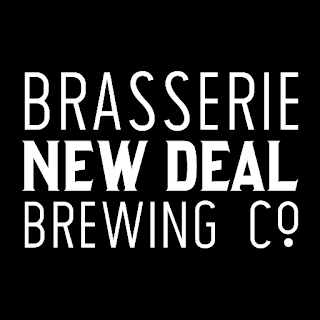 Brasserie New Deal Brewing Co. is the first in Quebec to adopt benefit corporation standards. The product is sold in 100% aluminum cans and 100% recyclable packaging – serves to show customers the concrete nature of their commitment. Aslan Brewing Company is USDA Certified Organic. 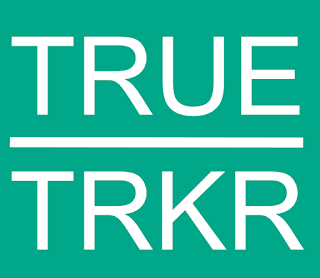 This means that (1) all of the ingredients used in the brewing process are certified organic by a recognized certifying agent, (2) the chemicals used in brewery cleaning have low-impact on the environment, and (3) fully transparent regarding details of suppliers and overall process. Just installed a grain silo that will save 300 lbs of waste with every fill, since plastic grain bags are no longer necessary. Expanded the brewhouse from a two-vessel 15BBL system to a four-vessel 30BBL system, which will help brew more beer more efficiently. To learn more about their many efforts, check out my interview with Beth Carlson as she breaks down for us how they perform so well in the B Corp program. Located in a former funeral home chapel in Grand Rapids, Michigan. Brewery Vivant was awarded the first ever LEED certification (LEED Silver) for a production brewery in the United States in 2012. They produce their own Sustainability Report annually which builds on the B Corp program and includes far more metrics and insight into the operations. With a very strong performance in B Corp Score is Gibson BC based Persephone Brewing Company. I spoke with Matt McGibbon about Persephone's experience with B Corp and the efforts and motivations behind the farm-to-beer business model. 'While They're On Mars' is proud to have such a leader in sustainability join us in our #SustySuds series, click here to read. On the farm, they grow hops and honey for beer, about 45 chickens, Apples and an array of produce to support our food truck and local community. A 'waste'-water diversion system that captures brewery runoff, pumps it through an on-site treatment system and into an irrigation pond (the lagoon), where it is then used for irrigation of crops. We partner with the non-profit Sunshine Coast Association for Community Living (SCACL) - an organization that provides myriad of services and housing to persons with developmental disabilities, and their families and this year they'll be providing staff with subsidized access to organic veggie-boxes from their own food crops. Check out our interview with Matt McGibbon of Persephone Brewing. US Zero Waste Business Council Platinum Cert. 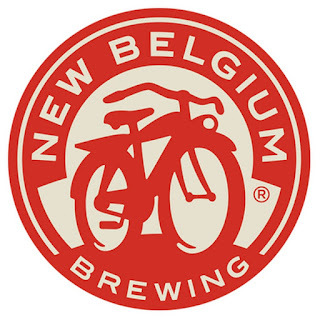 New Belgium's Performance in Water, Emissions, and Waste. 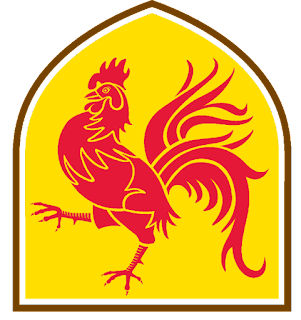 Coming as very little surprise New Belgium is the top performing B Corp Brewery, however, they don't take their role lightly. In preparing the #SustySuds series I learned very quickly that New Belgium is quick to share their strategies with other brewers and have helped others access the technology and information needed to help brewers improve their own sustainability programs. To say that they've been influential is touching on an understatement as their employee-owned business has grown to become one of the most recognizable brands in craft brewing and sustainability reporting. To learn of their many efforts be sure to check out my interview with assistant sustainability coordinator Katie Wallace.